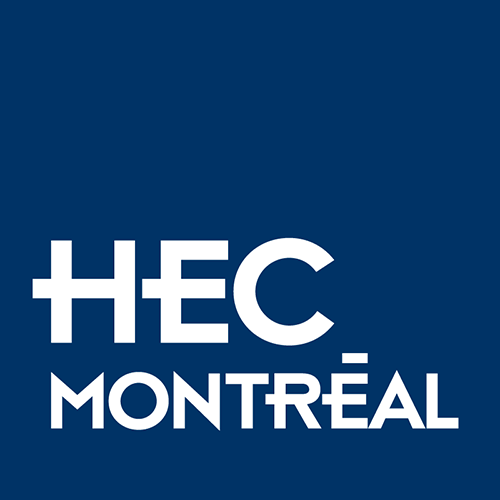 Contribute to the ongoing development of HEC Montréal and our student body. HEC Montréal faculty members and lecturers. Donate your credits to the HEC Montréal Foundation. A simple, hassle-free way to give. A solution tailored to your needs as a faculty member or lecturer.